O’Neill Family Law is a specialist family law firm based on the Darling Downs. The firm offers quality services and a resolution focused approach to clients’ needs. 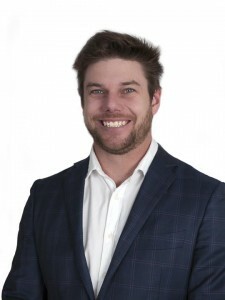 Director, Ben O’Neill is an Accredited Family Law Specialist who has built a reputation for consistently providing clear and meaningful advice on all aspects of family law. Prior to specialising in family law, Ben was an established commercial lawyer. He brings this commercial background to his practice together with a unique insight into more complex property and parenting matters, without compromising the need to treat family law issues with sensitivity and empathy.